Tweetdeck helps Twitter users keep their Twitter account(s) organized. Users can search, add columns and timelines, and pre-schedule tweets. It is easy to create a Tweetdeck account, and if you would like to learn how to create one, please read and follow these few simple instructions. 2. Signing in- On the Tweetdeck page, you will have to sign in to create the account. To do this, sign in with your Twitter user name and password and then click Sign in. Simply doing this creates the Tweetdeck account. Go to step 3 to learn how to add your other Twitter accounts (if applicable) to your Tweetdeck account. 3. Adding more Twitter accounts to Tweetdeck- In your Tweetdeck you will see a navigation bar. Click on Accounts. Look for and click the option that says Add another Twitter account. 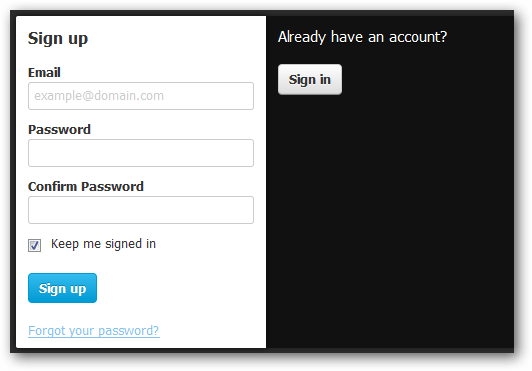 Next, enter your Twitter authorization, such as your user name and password. Click on Authorize. Repeat this process as necessary to add more or even all of your Twitter accounts to Tweetdeck.